As a former member of 815 Sqn, when I saw Xtradecal's 815 Sqn decal sheet (X72-108) I just had to start modelling the history of this illustrious squadron - Taranto etc. 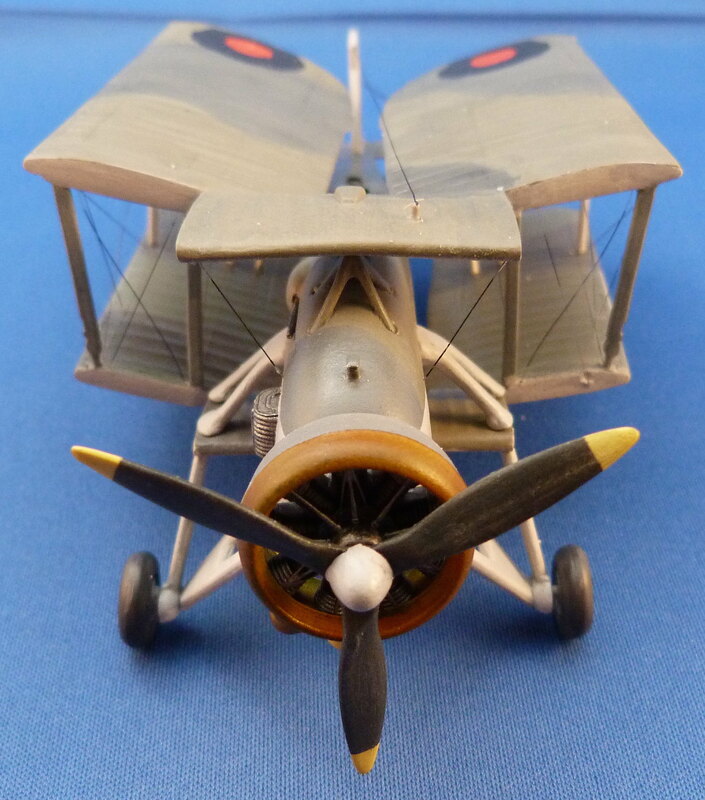 The squadron initially formed at RNAS Worthy Down on 9 October 1939, from the remnants of 811 and 822 squadrons that had survived the sinking of their carrier HMS Courageous in September 1939, with Fairey Swordfish aircraft. In June 1940, the squadron embarked on HMS Illustrious and sailed for the Mediterranean in August, attacking and minelaying the North African coast. 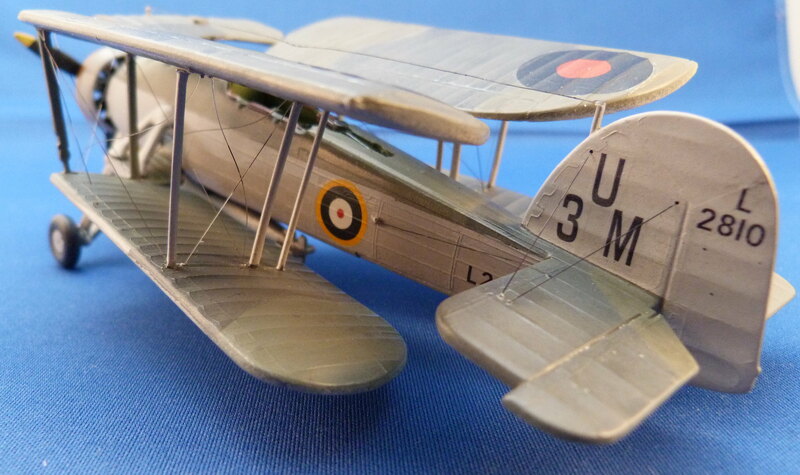 The squadron gained early fame with its involvement in the Battle of Taranto in 1940. The battle consisted of a raid on the Italian Battlefleet in harbour at Taranto which redefined the use of air power from the sea. During the battle only one squadron aircraft was lost (unfortunately with the Squadron's Commanding Officer), compared to the crippling of half the Italian Fleet. In March 1941, the squadron was once again involved in a major operation at the Battle of Cape Matapan. The squadron re-equipped in August 1941 with a mixture of Swordfish and Fairey Albacore aircraft, operating from shore bases in support of the North African campaign. On 10 July 1943, before 815 Squadron was disbanded. Although an old kit, it's the best engineered and accurate of the kits I've built so far - Airfix 'old' mould and the Matchbox/Revell. 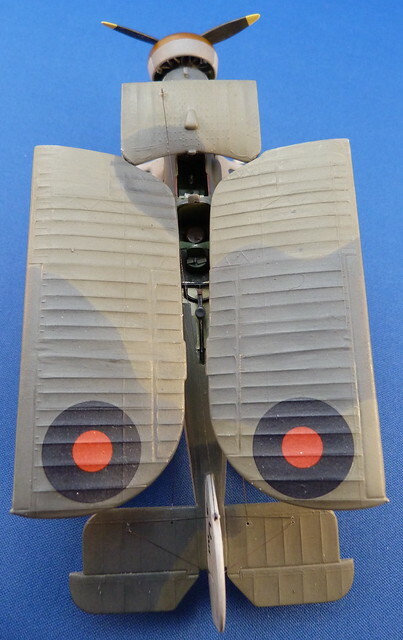 Although it has raised panel lines, the engineering of the kit allows it to be built in the wings folded postion. The decal roundels are original FROG, but I printed the letters and codes. 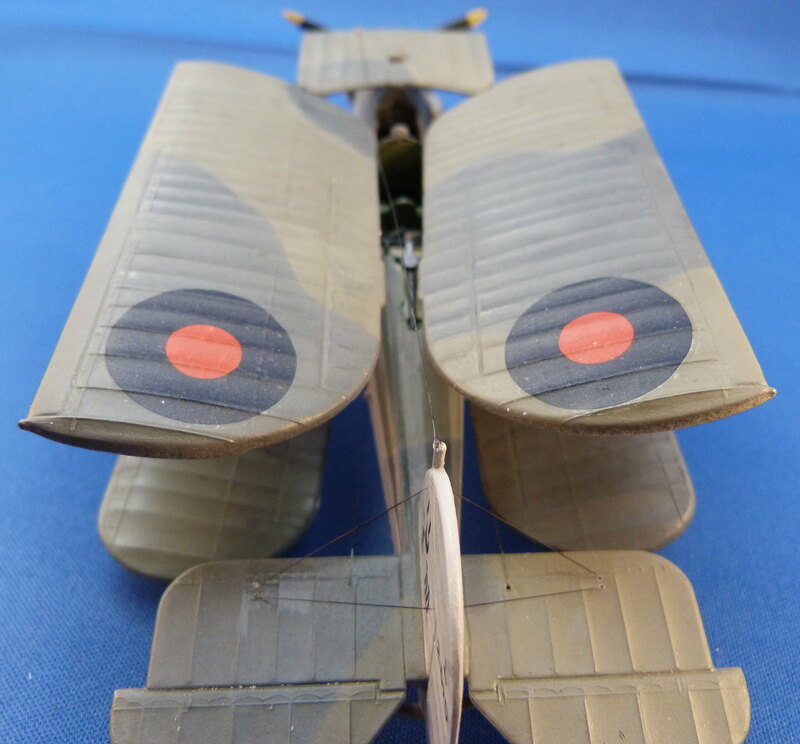 I tried to present the aircraft in a neat and tidy condition because 815 was only formed in 1940 so the Swordfish would have been fairly new. 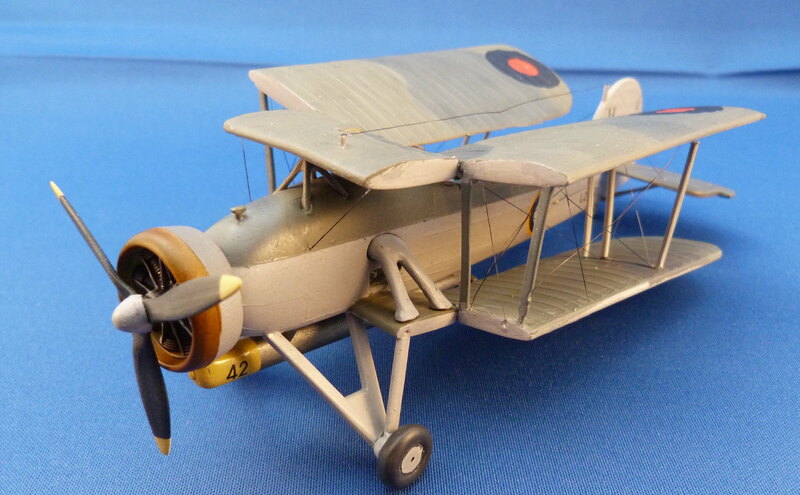 My next build is the latest Airfix Swordfish kit in the Taranto colours! A nice job on an old kit. Well done. I'd forgotten you could build it in that configuration.